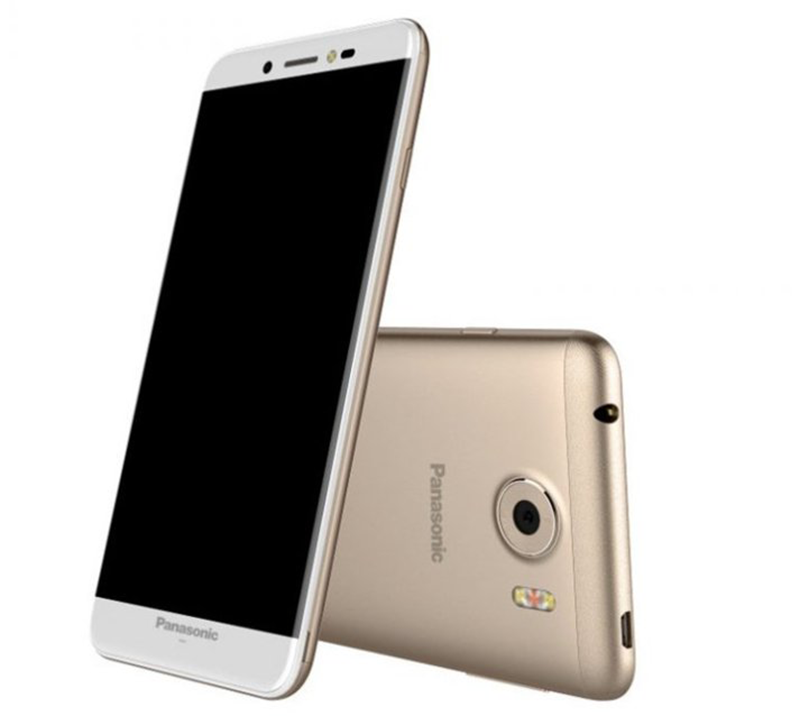 In India, Panasonic has launched the P88. It's the company's latest handset with entry-level specifications. The Panasonic P88 sports a 5.2 inch LCD w/ 1280 x 720 resolution protected by 2.5D Asahi glass on top. Under the hood, it's powered by a 1.25 GHz quad core processor and has 2 GB of RAM for basic multitasking. This device also has 16 GB of expandable storage, 13 MP main camera w/ AF and triple LED flash, 5 MP selfie camera w/ LED flash, LTE w/ VoLTE connectivity, dual SIM slots, and runs with Android 6.0 Marshmallow OS out of the box. It'll come in gold and charcoal grey colors with an SRP of Rs. 9,290 which is roughly around PHP 6,840 out of direct conversion. There's no word about its international availability though.